The Brunswick Big B Bowling Ball Cleaner will help wipe away excess oil and keep your ball in pristine shape. Plus, it works on all types of bowling balls! 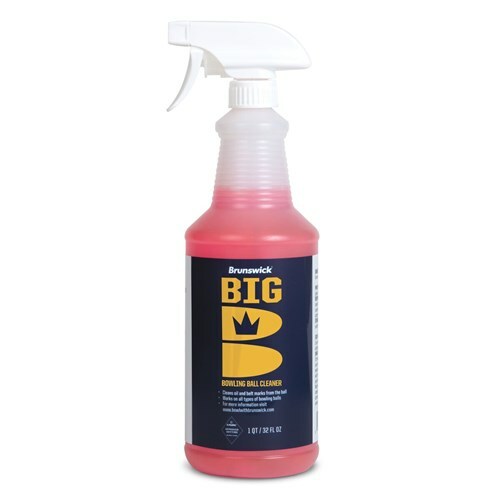 Due to the time it takes to produce the Brunswick Big B Bowling Ball Cleaner 32oz ball it will ship in immediately. We cannot ship this ball outside the United States.